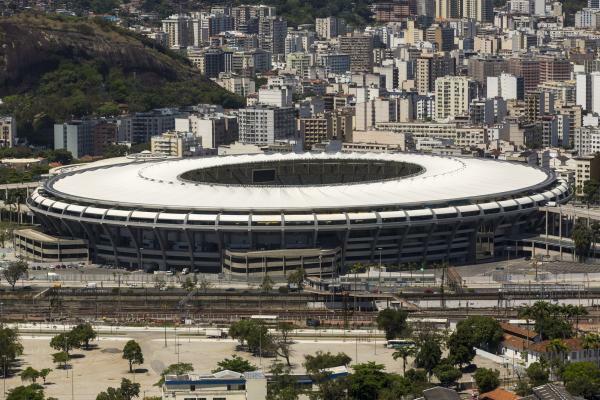 The legendary Maracana stadium was modernised at a cost of more than 1 billion reais and now boasts room for 78,838 fans. But now that the running of the stadium has been turned over to Rio authorities they are unable to find room to house the few hundred local and international reporters who want to cover the Brazilian Cup Final. Several foreign correspondents have been refused permission to cover the game. 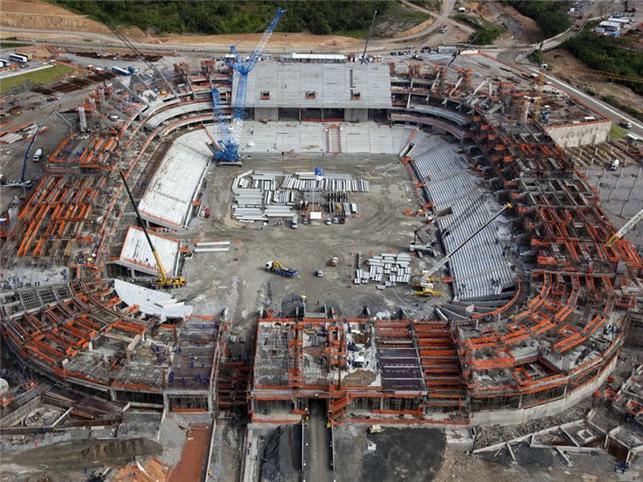 The new Maracana’s press box “isn’t big enough for big matches,” admitted Eraldo Leite, Acerj’s president. So, the biggest stadium in Rio and the most emblematic of all Brazilian grounds hasn’t built a press box big enough to handle press for big games. That forethought. That’s planning. 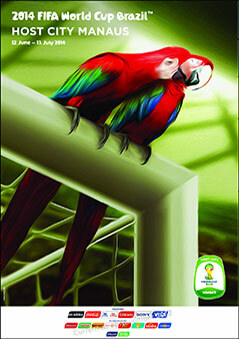 FIFA today published the 12 posters that will be used to publicise the host cities of the 2014 World Cup. 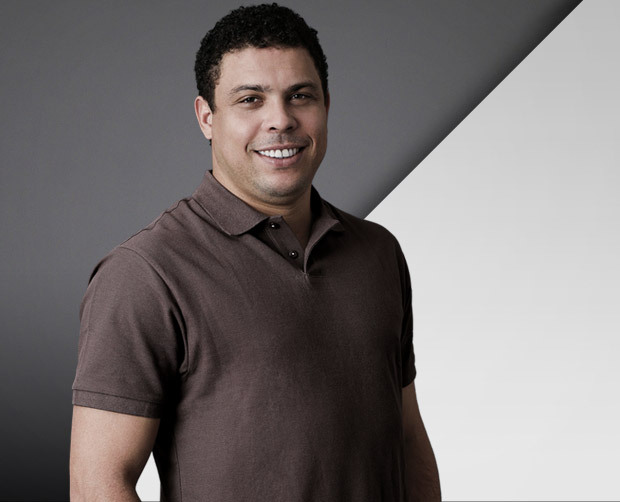 See them all here at the FIFA site. They’re all predictably colourful and apart from two or three similarly stylised. The more I look at them the more I think the majority of them are a bit of a mess.